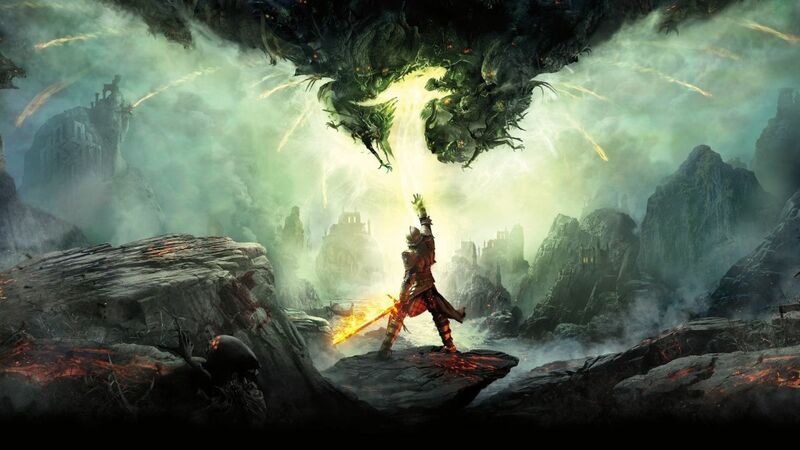 Dragon Age: Inquisition is the latest in Bioware's epic fantasy roleplaying series that has captured the hearts and the hours of thousands of players worldwide. With a captivating storyline, in-depth character creation and development, multiple sidequests, and unforgettable characters, it's a game that has proved to be arguably the best in the franchise so far. Many people who play have at least one favourite character and even a romantic interest with whom they engage their character. But what of the voice actors and actresses who brought our favourite mages, warriors, rogues, ambassadors, and war generals to life? Let's take a look at the main characters in Dragon Age: Inquisition and the wonderful people who provided their dialogue. Cassandra Pentaghast is one of the first characters you meet in Inquisition and is a warrior, a Seeker of Truth, and was the Right Hand of the Divine before her untimely death. Cassandra captured the hearts of many with her toughness and just attitude, and her softer side eventually revealed. Cassandra is voices by Miranda Raison, a British actress who you might recognise as Tallulah from Doctor Who and Jo Portman in Spooks. 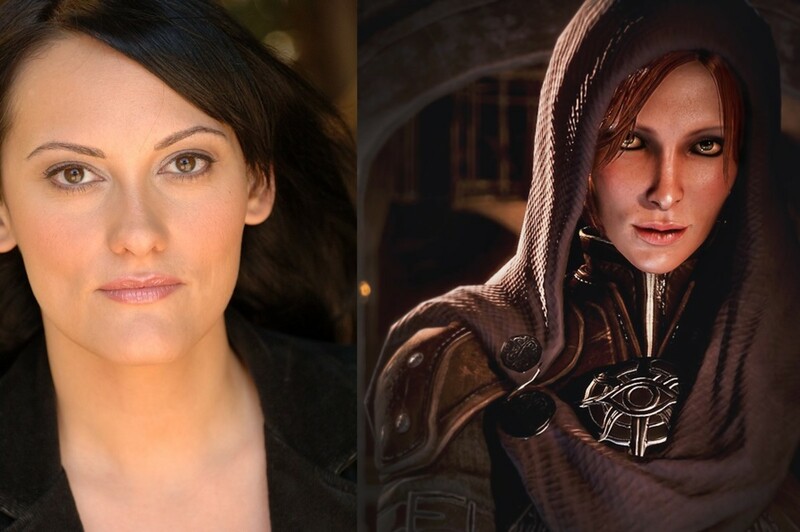 Inquisition wasn't the first or last voice acting work by Raison; she also provided her charming vocals in Thomas & Friends and Mass Effect: Andromeda. Raison was perfect as Cassandra with her deep voice and ability to convey passionate emotions. Leliana first appeared in Dragon Age: Origins as a bard and ex-spy who found comfort in the church and later joined the hero to fight against the Blight. 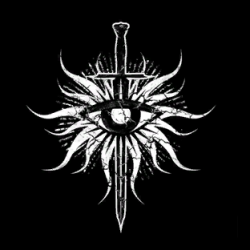 She is with you again ten years later in Inquisition as spymaster, and is much tougher and colder than she had been a decade earlier. Nevertheless, there is a likeability about this strong woman and her clever, albiet sometimes sly, ways. Corinne Kempa played Leliana in both games and might have been recognised by keen gamers as the French version of the female Wii Fit Trainer in Super Smash Brothers for Wii U. She also provided the voice for Clemence in Confine. Kempa's voice is very distinguishable and Leliana is the favourite character of many Dragon Age fans. Solas is an Elven mage who joins your party shortly before stabling the Breach. He theorises that the mark left on your hand can close the deadly rifts that have sprung up around Thedas, and it turns out he's correct. He is serious and clever, and has some unconventional opinions about magic, history, and the Fade. He is a possible romance option for those playing as an elven female and his story is a fascinating one. 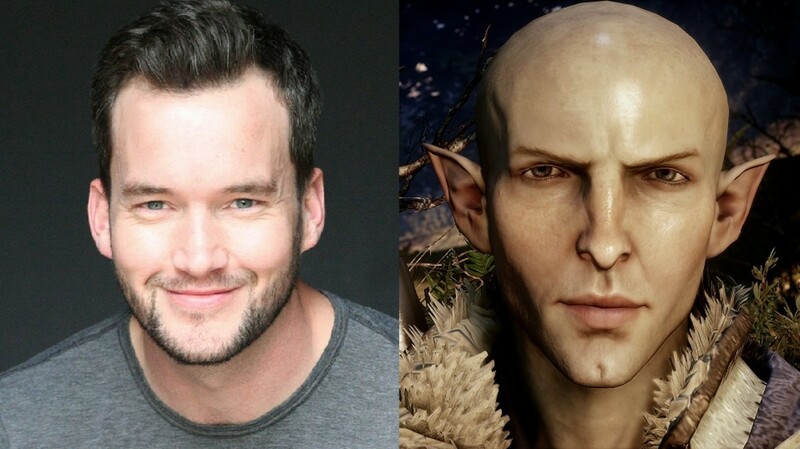 The voice actor for Solas is Gareth David-Lloyd, who is originally from South Wales and is interestingly the front of the progressive male band Blue Gillespie. He also played Ianto Jones in some episodes of Torchwood and portrayed Ben Evans in the 2016 movie Dark Signal. 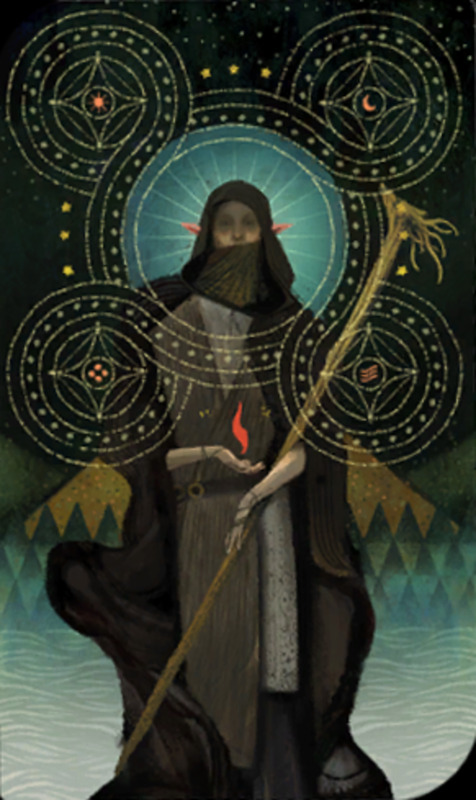 David-Lloyd's voice suits Solas perfectly as the intelligent, quite serious, and mysterious elf mage. Varric first appeared in Dragon Age II and made a comeback in Inquisition as one of your first companions. He's a self-proclaimed "rogue, storyteller, and occassionally, unwelcome tagalong." He's a renowned writer in the Dragon Age world and is a loyal dwarf who has some amusing lines and nicknames for other characters, such as "Chuckles" for Solas and "Ruffles" for Dorian. Brian Bloom is a writer too, interestingly, as well as a voice actor in many other video games such as Wolfenstein II: The New Colossus, Batman: Arkham Origins, and Call of Duty: Infinite Warfare. He also appeared in the Avengers Assemble TV show. 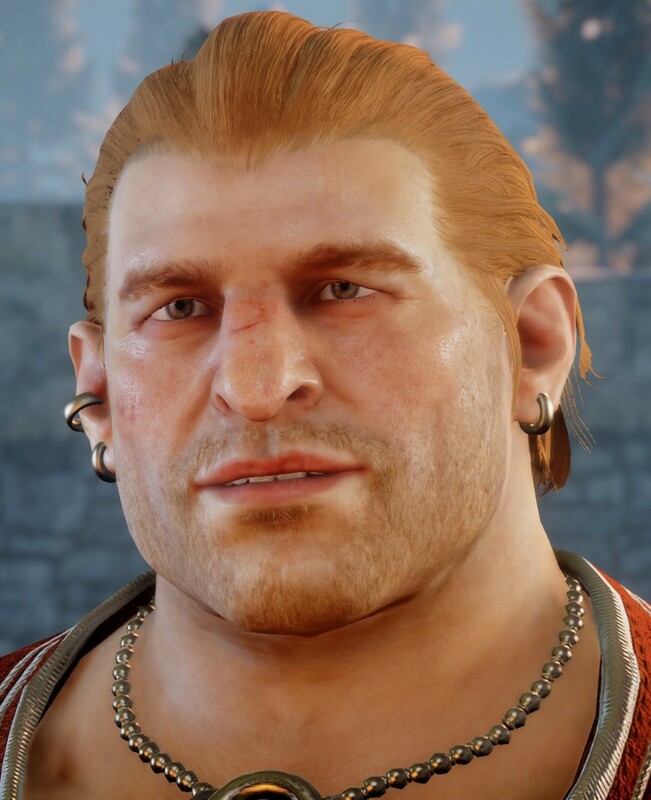 Bloom's voice is really pleasant to listen to and gave the very likeable Varric an added charm. Cullen Rutherford is the Inquisition's war general and an ex-Templar. He captured the hearts of many players around the world with his shy charm and dashing good looks. He is a possible romance option for female elf or female human players. Greg Ellis is from Wigan, England and now lives in California. You might recognise him as Officer Grooves from the Pirates of the Caribbean movies, briefly as a steward on the Carpathia ship in Titanic, and Chief Engineer Olsen in Star Trek. His filmology is quite impressive so it's not unreasonable to expect to see more of his work in the future. Ellis' voice is gentle yet strong, reflecting Cullen's personality. 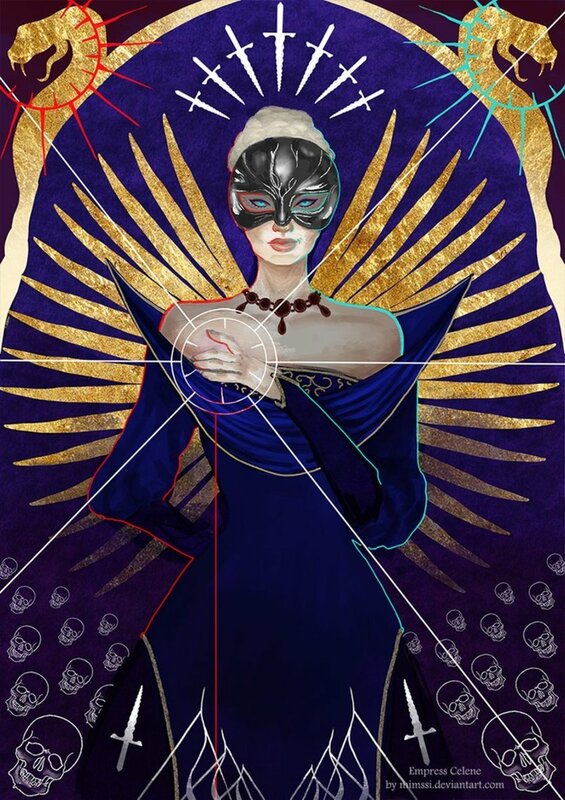 Josephine is your Inquisition's ambassador and is clever and diplomatic. 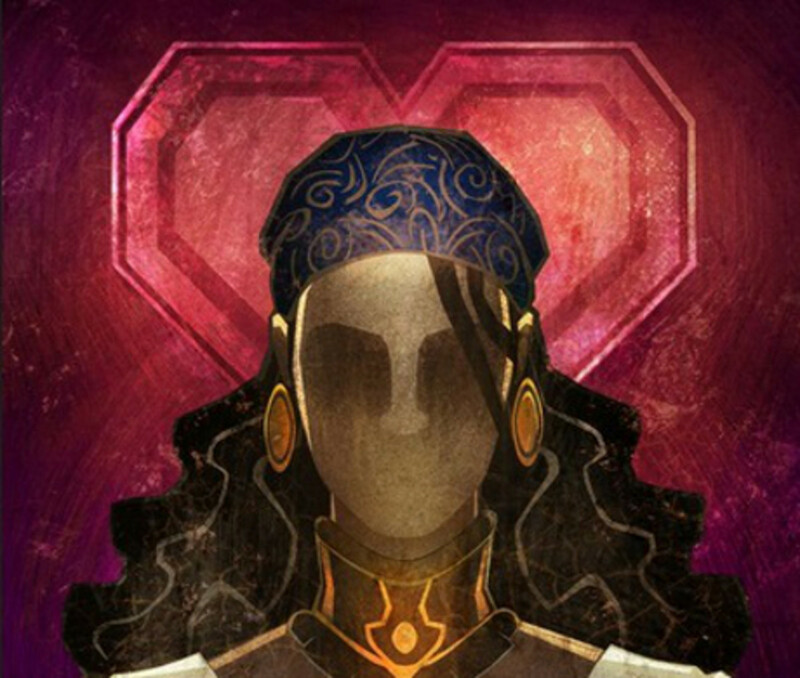 She's a possible romance option for any race or gender character. From Antiva and an honourable family, she is an asset to your team and a charming addition to the Dragon Age series. Allegra Clark is a beautiful American voice actress who found her talent with accents and voices during her training. She has a relatively small filmography so far but that will hopefully change with time. Her most notable recent work was her acting as Nakmor Kesh in Mass Effect: Andromeda where she worked with Miranda Raison (Cassandra) again. She was an excellent choice as portraying Josephine's attractive Antivan accent and even looks a little like her! Sera is a rogue and a thief and can join your party after you've been to Val Royeaux. An orphan who grew up on the streets, this fiesty elf cheers for the little people and is a fiercely loyal companion... as long as you don't annoy her too much. She is possible to romance if your character is female. Robyn Addison is from Derbyshire, England and has appeared in British TV shows such as Casualty. She has also done other voice work for video games such as Final Fantasy XIV and Mass Effect: Andromeda. 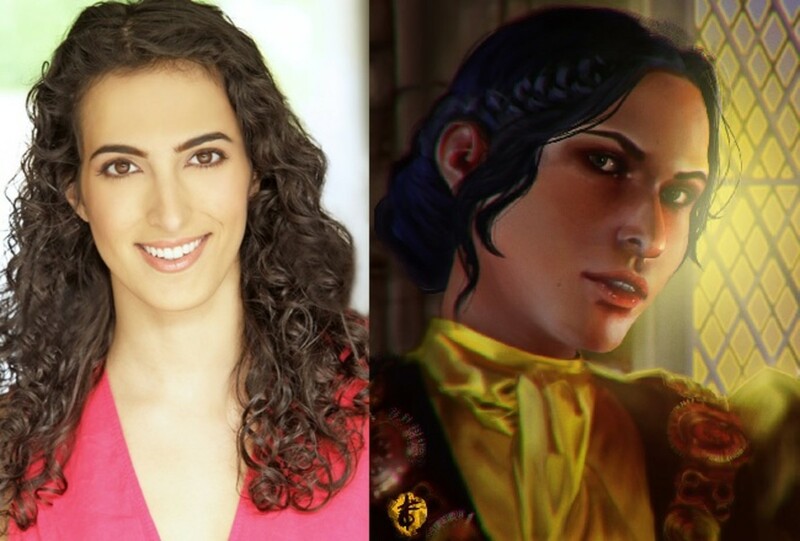 This beautiful actress provides an excellent voice for Sera's funny lines and brought one of the best characters of Dragon Age: Inquisition to life. Vivienne is the Grand Enchanter of the Orlais mages' circle and a very powerful politician. She joins the Inquisition for her own power and is firmly against letting mages be free, which rubs other characters up the wrong way. She is a cold and sassy character who people generally either love or hate. Indira Varma is from Bath, England. You may know her as Ellaria Sand from Game of Thrones or as Judith Morrow from the 2013 movie Mindscape. 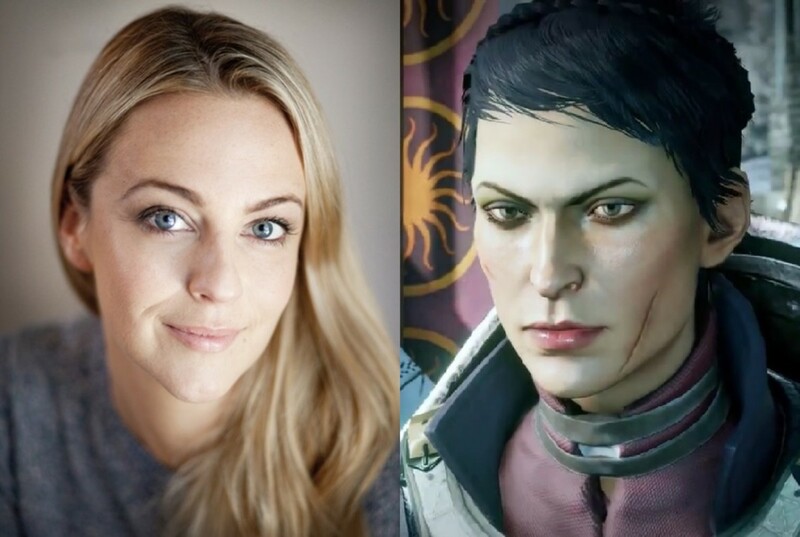 She is yet another Inquisition character who appeared in Mass Effect: Andromeda and provides the voices for both Moshae Sjefa and Sloane Kelly. 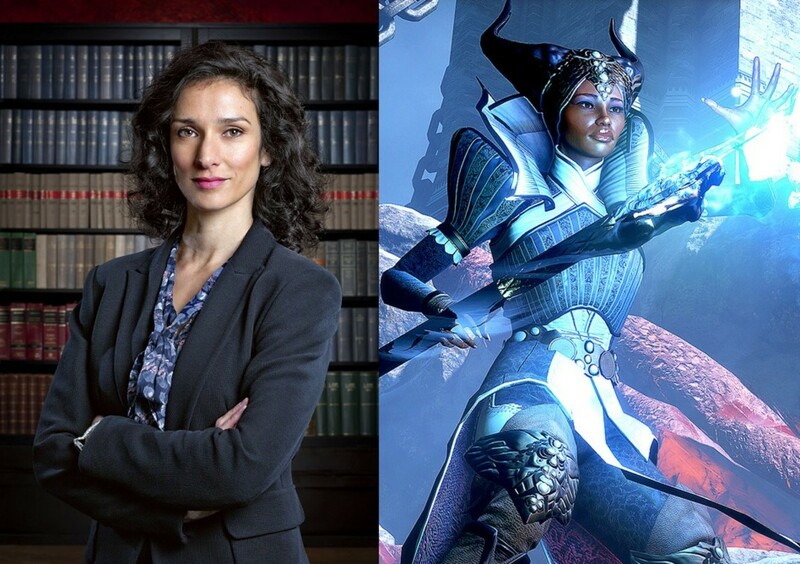 Indira Varma delivered some of Vivienne's cutting lines with finesse and was a perfect choice for this ice-cold mage. The Iron Bull is a qunari and is the leader of a mercenary group called the Chargers. He loves to drink ale and fight dragons, and is an excellent warrior in the Inquisition. It is possible to romance Iron Bull whether your character is male or female and of any race. Freddie Prinze, Jr. starred in the Scooby Doo movie as Fred and also appeared in I Know What You Did Last Summer and its sequel. 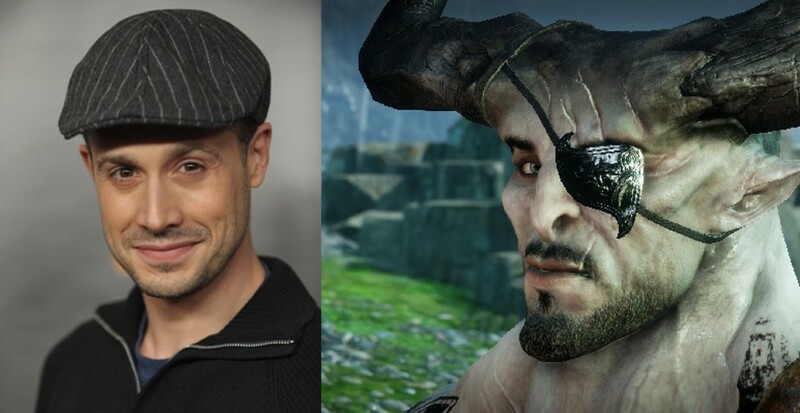 People who have seen his earlier work might be surprised that Prinze, Jr. played the deep, commanding voice of Iron Bull, but that just goes to show what a talented actor he is. Bull's voice is great, and Prinze, Jr. delivered some of his awesome lines spectacularly. Dorian Pavus is a mage from Tevinter who other characters have trouble trusting. You meet him at two different points in the game depending on decisions your character made. Despite his questionable roots, he proves to be a dear friend (or romancable, if your character is male) and loyal to the Inquisition. He also has some amusing dialogue, a personal favourite of which is "I'm too pretty to die!" Ramon Tikaram is a British actor of Malaysian descent. 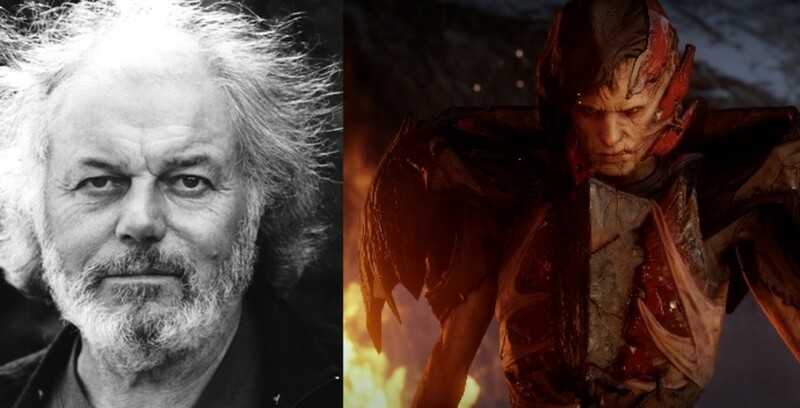 He appared as Tavrani in Fortitude and Casualty, and lent his voice acting skills to the video games Risen 2: Dark Waters and Hitman. 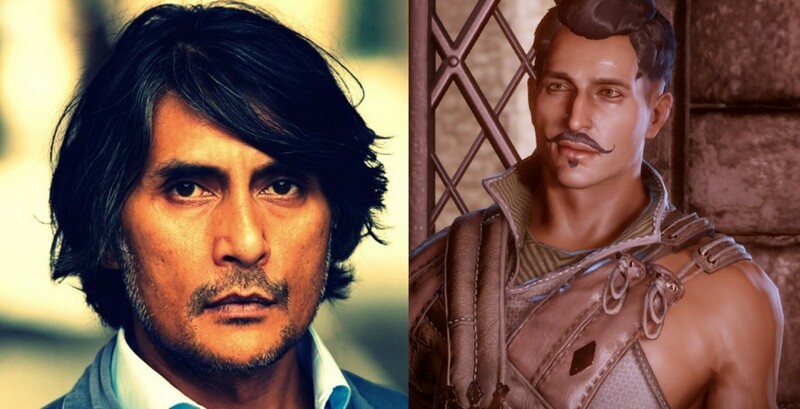 His slightly pompous voice and great acting skills made Tikaram a perfect choice for Dorian in Inquisition. Cole can be recruited into your party at two different points depending on your choices in the game. He is a mixture of a spirit and a man, causing magic fearing characters such as Cassandra and Vivienne to distrust him. He has skills that humans don't usually have, such as reading minds and making people forget who he is. Nevertheless, he is a pure-spirited person and proves to be a loyal friend. James Norton grew up in North Yorkshire and has appeared in the TV series Grantchester, Happy Valley, and Death Comes to Pemberley. He also played the leading role of Philip in the 2017 movie Hampstead. Cole's voice suits the young boy tremendously and Norton is very good at conveying emotions through his voice. He was a great choice for this character. Blackwall joins your party fairly early on after you track him down in the Hinterlands. He's a Grey Warden who recruits members since the Blight is gone and Wardens are no longer needed to fight the Darkspawn. He fights for what he believes to be the right thing, and if you pursue his personal quest, it leads to some shocking revelations. 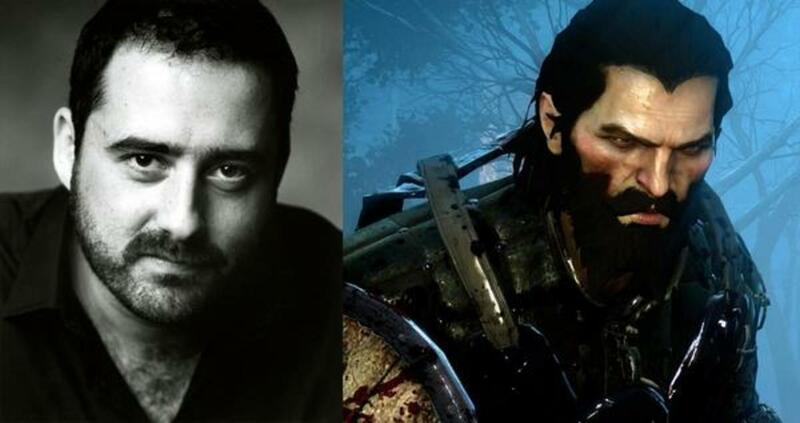 Alistair Parker actually looks quite a lot like Blackwall! Parker has that adorable northern twang and has also appeared in Hell for Leather and video game Castlevania: Lords of Shadow 2. 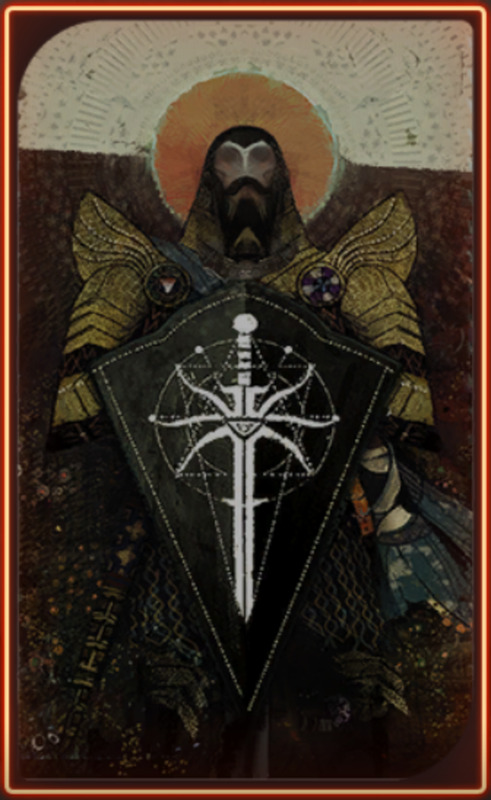 Corypheus appeared in Dragon Age II and appeared again as the main antagonist in Inquisition. He claims to be one of the magisters that, so the Chantry says, entered the Fade and brought the Darkspawn into existence. He also has a dragon. 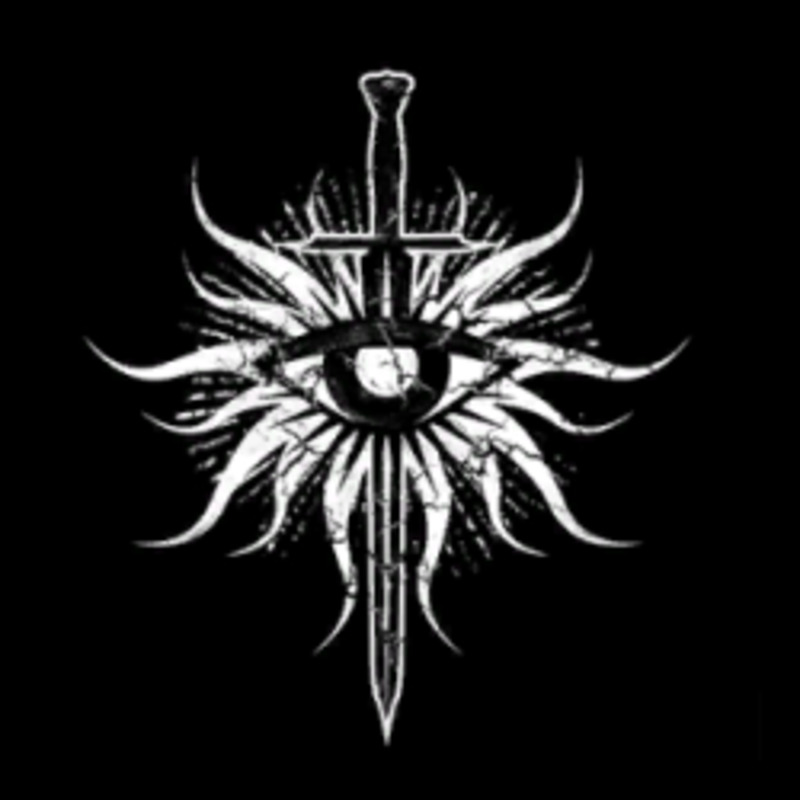 He is gathering an army from the darkest corners of the world and it's up to you and the Inquisition to stop him. David Sterne is a British actor. He appeared as a ministry wizard in Harry Potter and the Goblet of Fire and as a cook in Pirates of the Caribbean: Dead Man's Chest. He also played Bishop in the TV show Detectorists. His commanding, deep voice made him a perfect choice as Dragon Age: Inquisition's main bad guy. Sterne hasn't done much work for video games but he did really well as Corypheus. Although not one of the main characters of Inquisition, Krem, full name Cremisius Aclassi, gets a special mention because he is the first transexual character in the Dragon Age series. He is one of Iron Bull's chargers and you first meet him when he approaches the Inquisition with a proposal from his leader. You find out that Krem was running from his homeland and Iron Bull gave up an eye trying to save him. Jennifer Hale was born in Canada and appeared in the TV series Avengers Assemble and Wander over Yonder. She also provided the voice for Mrs. Keane in The Powerpuff Girls and Dusty in Niko and the Sword of Light. 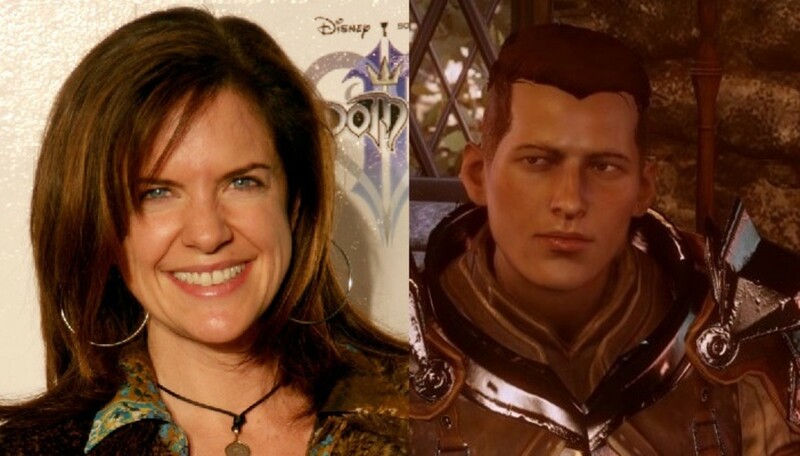 Jennifer Hale provided the voice for Krem and although there was some criticism for this because Hale is not transexual herself, it turned out to be a good choice. The deep voice suited Krem perfectly and gave the LGBT community a voice in the game. When you get engrossed in a video game, it can be difficult to remember that there are real people behind the characters! 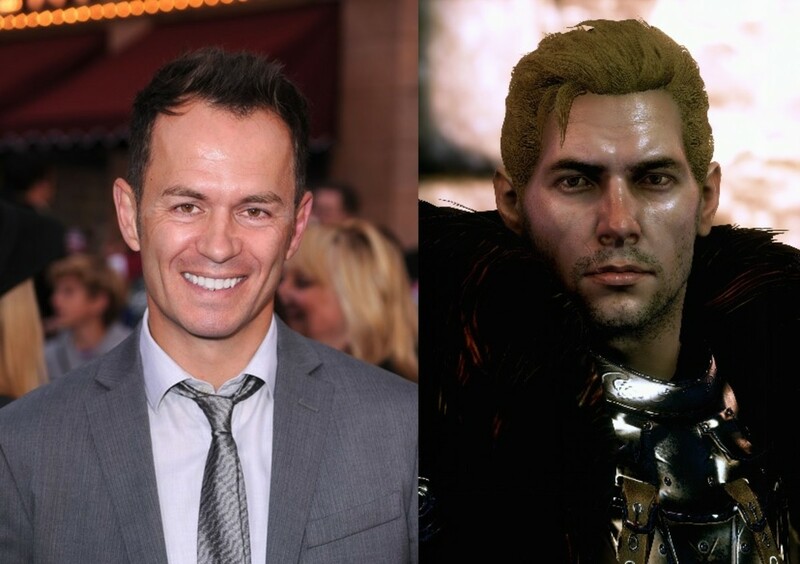 These great actors and actresses brought Dragon Age: Inquisition's best people to life and contributed to the great experience that thousands of players around the world will continue to enjoy. We look forward to the next installment in the Dragon Age series and the new characters, and talented actors and actresses, that will come with it. Hi, Peggy! Thank you for your comment. Voice actors are really underrated, in my opinion. You can adore a fictional character without giving a thought to the person who provides their voice. Josephine, in particular, looks very much like her actress! This is a great article! I love that this promotes recognition of the voice actors and seeing how similar they appear to the characters they voice is fascinating! Don't forget that Jennifer Hale was also the voice of the female Commander Shepard in the first three Mass effect games, the voice of Killer Frost in Batman: Assault on Arkham, and the voice of Doctor Fate's wife in Justice League Unlimited.